This essay was first published in Explorations, a Journal of French-Australian Connections, number 50, June 2011. Cover photograph by Sophie Masson, cover design by David Allan. 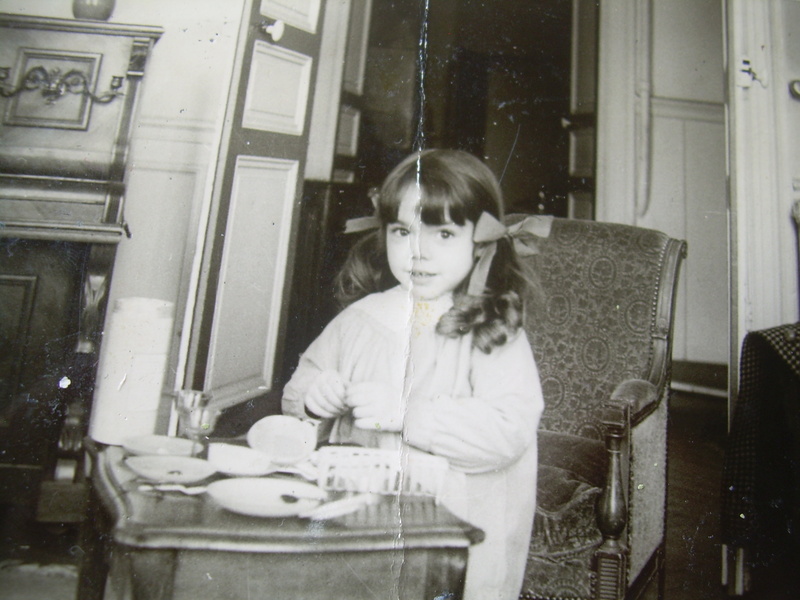 Internal photograph of the author as a child taken by Robert Masson(deceased). The Language of Astonishment Copyright © 2012 by Sophie Masson. All Rights Reserved.